This post is a couple of days later than I had planned, I hope you still enjoy it. The Blacklist, still loving it! 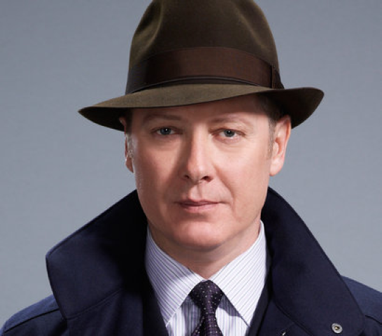 Raymond Reddington is one of the best characters ever created in my opinion. 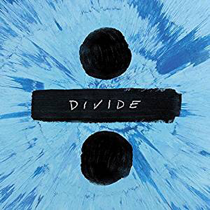 There's only one thing I've been listening to this month and that's Ed Sheerans Divide album, it's absolutely amazing so I guess it's no wonder he is taking over the charts! I'm also really pleased to have discovered Amazon music so we're both busy transferring our music onto there and creating playlists to free up space on our devices! Too much rubbish! In January and February I was really disciplined with my eating but when I decided to go vegan for March I think mentally I rebelled and everything went off the rails again! The good thing about this is that I feel absolutely awful so it has helped to prove that what I was doing before really works! Zoflora!!! As I said I'm obsessed with cleaning right now and I've discovered zoflora, oh my goodness it smells so good. And it's so nice to have a beautiful smell hit you when you come home or wake up! 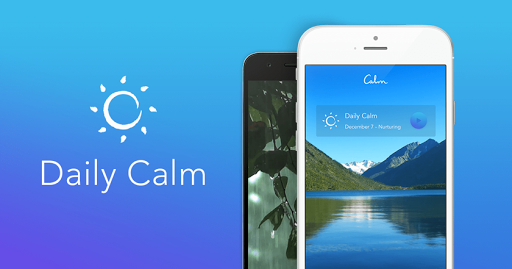 I'm still using my Calm app daily and find it really helps me switch off to go to sleep now. If I was up in the night I listen to a guided meditation and that really does help. Ive gone back to actually reading some blogs again!!! And it feels good to get back so seeing things on my feed that I really want to see and not because I feel obliged because they are friends or because I've joined a linky etc. I've created separate feeds in my bloglovin account so I can follow a feed for a particular subject I'm interested in. I like a lot of things, but I don't like seeing all those things jumbled up in amongst those things that I feel I should be reading rather than those which I want to read! This has helped me remain focused whilst reading and not just scroll mindlessly which I had a BAD habit of doing before. Zoflora, if you want your house to smell amazing, use this!! I leave some in the sink whilst I'm at work and over night so when you walk in, it's lovely and fresh. Moringa oil, I'm using this as a moisturiser before bed, it's completely natural and has anti-ageing properties it's made my skin feel amazing and is helping keep those wrinkles at bay! Look out for a full review next week. The Calm app, I really can't recommend this enough, if you're someone with a lot of plates spinning and feeling overwhelmed this is the app for you, it helps you to focus and relax and generally helps your anxiety and wellbeing, it's not cheap but for me it's so worth it. Making your bed when you get up, we always do this and it honestly does make a difference! For me it mentally puts an end to sleep and bedtime and helps me to start my day with a more relaxed mind. Using essential oils in my diffuser, I love how changing your senses can affect your mood, I find diffusing rose oil before bed so relaxing. 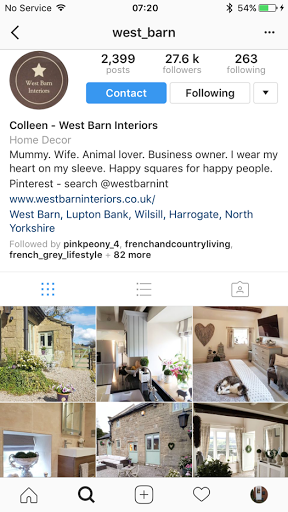 I've been on my @onehillcrestroad account most this month and am loving my feed so much, separating out my interests by using different accounts really was the best thing I've done for my personal Instagram use, it's lovely not thinking about followers or engagement, just being me! Not so great blogging wise but hey-ho! 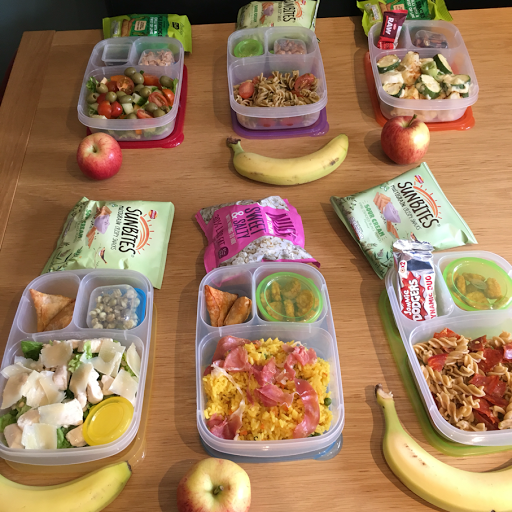 At the moment I'm really enjoying just doing my own thing again, not following 'blogging or strategic' advice, just using social media for me, or god forbid not on social media at all, I was really enjoying cooking new healthier family meals (but I stopped last week and need to get back on it 😉) I have been meal prepping our lunches and that has been a godsend! We've managed to eat quite well at lunchtime because of doing that one thing! I'm also loving having a clean and tidy home and everything in its place before bed, it's so great for the mind not be in chaos and disorder. We have also decided to change our home to how we want it rather than how it was when we moved in. This is going to take a bit of work and effort but we'll get there this year for sure. I've not felt my best this month, Thomas has been ill, too many birthday meals out and falling off healthy eating have taken its toll. I've also been drinking too much this month. Because of this my anxiety levels have been really high, I've struggled with sleep and restless legs, which I've never really had a problem with in the past. I have exercised more though so that's been great, in April I'd like to aim for 3 times a week. I need to get back to eating well and generally improving my wellbeing. 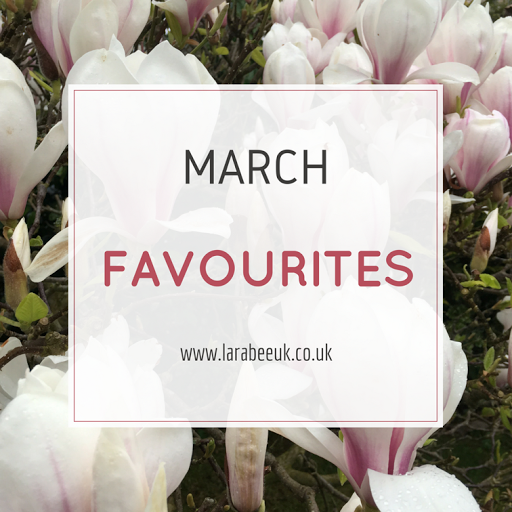 What were your favourite things in March?